Partially owned by a local Pediatrician, Alliance Xpress Urgent Care has the knowledge and training to diagnose and treat your child. From common childhood illnesses like influenza, bronchitis, rashes or infections, to minor injury care for cuts, lacerations, sprains or breaks, bring your son or daughter into Alliance Xpress Urgent Care today. Alliance Xpress Urgent Care is a one stop shop for all your immediate medical needs. 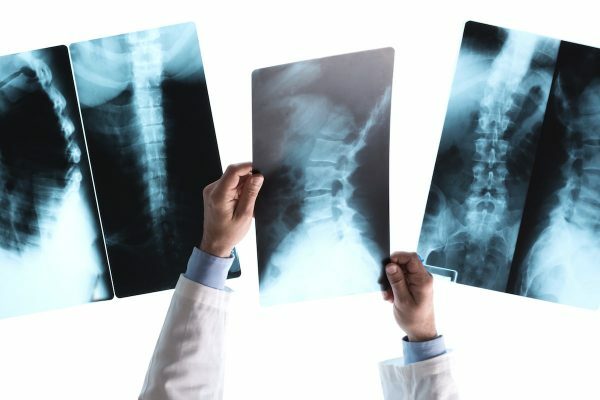 We offer X-Ray and Lab testing so you do not have to go to another medical facility. 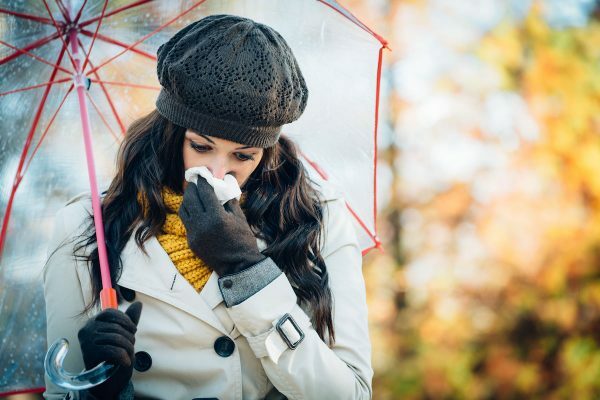 At Alliance Xpress Urgent Care, we treat illnesses such as colds, flu, stomach aches, and ear infections. Our knowledgeable medical personnel can quickly diagnose and treat your illnesses to get you back on your feet. 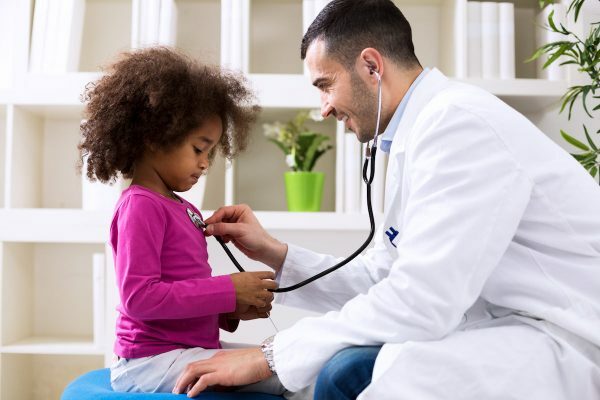 From physicals for schools and sports, to employment and DOT examinations, Alliance Xpress Urgent Care can offer comprehensive physicals that meet state or employer requirements. Offered daily, physicals are available for children, teens or adults for a number of different needs. Partially owned by local Orthopedic Surgeons, Alliance Xpress Urgent Care has the knowledge and training to treat your minor injuries and coordinate follow up care. We can take X-rays & immobilize broken bones with a splint. 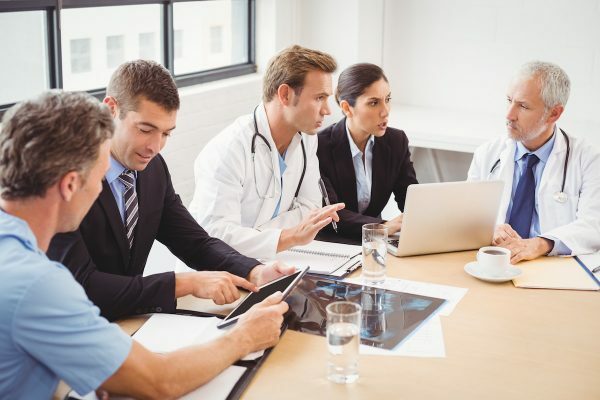 When it comes to the health and livelihood of your employees, Alliance Xpress Urgent Care is there for you with a wide range of Occupational Medicine Services. Whether your need is general medical care, urgent care, work injury, or pre-employment services, you and your staff will experience Alliance Xpress Urgent Care’s commitment to providing the highest quality of care every day of the year. Our managers are available to discuss the specific needs of your company and employees whenever it is most convenient for you. Just contact Alliance Xpress Urgent Care and find yourself on the road to your industrial health care solution.